General: Scooldudes.com grants you a limited license to access and make personal use of this website and not to download (other than page caching) or modify it, or any portion of it, except with express written consent of wwwscooldudes.com. No reproduction: This website or any portion of this website may not be reproduced, duplicated, copies, sold, visited, or otherwise exploited for any commercial purpose without express written consent of Scooldudes.com. 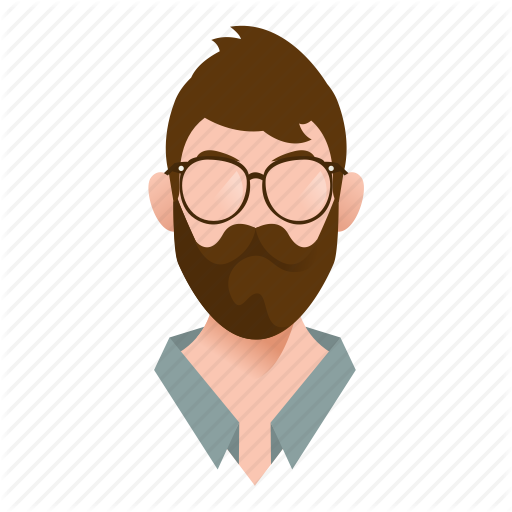 No framing: You may not frame or utilize framing technologies to enclose any trademark, logo, or other proprietary information ( including images, text, page layout, or form) of scooldudes.com and its affiliates without the express written consent. Metatags: You may not use any metatags or any other 'hidden text' utilizing scooldudes.com's name or trademarks without the express written consent of Scooldudes.com. Any unauthorized use terminates the permission or license granted by Scooldudes.com. Protection of Your Account: You agree that you are responsible for maintaining the confidentiality of your account and password and for restricting access to your computer and agree to accept responsibility for all activities that occur under your account or password. Nature of content: Visitors to scooldudes.com may send suggestions, ideas, comments, questions or other information, as long as the content is not illegal, obscene, threatening, defamatory, invasive of privacy, infringing of intellectual property rights to otherwise injuries to third party or objectionable and does not consist of or contains software virus, political campaigning, commercial solicitation, mass mailing or any form of spam. False information: You may not use false email address, impersonate any person or entity, or otherwise mislead as to the origin of a card or other content. All items purchased from Scooldudes.com are made pursuant to the shipment contract. This means that the risk of loss and title for such item passes on to you upon the products delivery. Copyright Protection - All content included on this site, such as text, graphics, logos, button icons, audio clips, digital downloads, data compilations and software, is the property of scooldudes.com or its affiliate sites and protected by the Indian Copyright law. The compilation of all the content on this site is the exclusive property ofscooldudes.com and protected by Indian Copyright law. All software used in this site is the property of scooldudes.com and is protected under the Indian Copyright law. i. Protected Marks: scooldudes,www.scooldudes.com, scooldudes.com & design, scooldudes.com products, and other marks indicated on scooldudes website are registered trademarks of Scooldudes.com. ii. Protected Graphics: All scooldudes.com graphics, logos, page headers, button icons, scripts and service names are trademarks or trade dress of scooldudes.com. scooldudes.com's trademarks and trade dress may not be used in connections with any product or service that is not of scooldudes.com. All other trademarks not owned by scooldudes.com or its affiliates that appear on scooldudes.com or its affiliate sites are the property of their respective owners, who may or may not be affiliated with, connected to, associated with scooldudes.com or its affiliates. These terms and conditions will be construed only in accordance with the laws of India. In respect of all matters/disputes arising out of, in connection with or in relation to these terms and conditions or any other conditions on this website, only the competent Courts at Chennai, Tamil Nadu shall have jurisdiction, to the exclusion of all other courts. This site is provided by scooldudes.com on an "as is" and "as available" basis. scooldudes.com makes no representations or warranties of any kind, express or implied, as to the operation of this site or the information, content, materials, or products included on this site. You expressly agree that your use of this site is at your sole risk. To the full extent permissible by applicable law, scooldudes.com disclaims all warranties, express or implied, including, but not limited to, implied warranties of merchantability and fitness for a particular purpose. scooldudes.com does not warrant that the site, its servers, or email sent fromscooldudes.com are free of virus or other harmful components. scooldudes.com will not be liable for any damages of any kind arising from the use of this site, including, but not limited to direct, indirect, incidental, punitive and consequential damages.